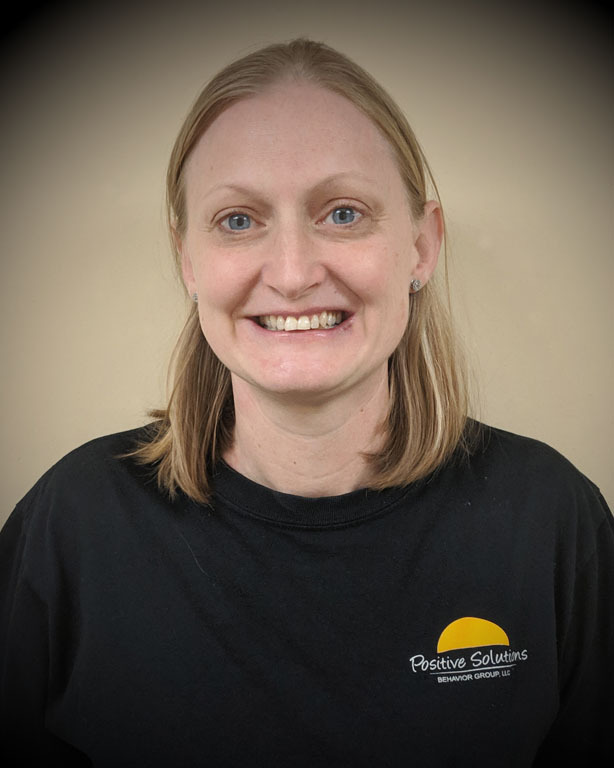 Stephanie has been with Positive Solutions Behavior Group since 2018 as a Registered Behavior Technician. She graduated from Northern Kentucky University in 2004 with a bachelor’s degree in Mental Health. When not at PSBG, Stephanie stays busy as a mother of three children who are all active in sports and other activities. Stephanie enjoys running, swimming, and hanging out with her family. She loves working with children and helping them reach their full potential.